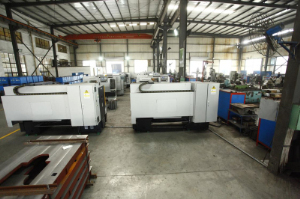 , offering Qj Type Submersibl Well Pump,Qs Type Submersibl Well Pump, etc. 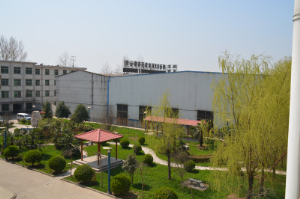 Shaanxi Fu Long Electromechanical Manufacture Co., Ltd. [Shaanxi,China] Business Type: Manufacturer Main Mark: Africa , Asia , Middle East Exporter: 1% - 10% Description: Submersible Well Pump manufacturer / supplier, offering Qj Type Submersibl Well Pump,Qs Type Submersibl Well Pump, etc. 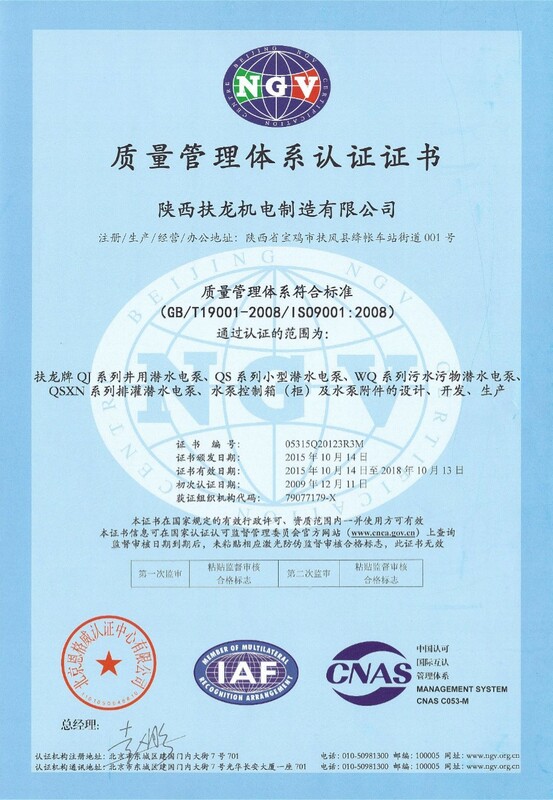 Our company produces Submersible Well Pump, QJ Type Submersible Well Pump, QS Type Submersibl Well Pump and other products, also received a good market response. 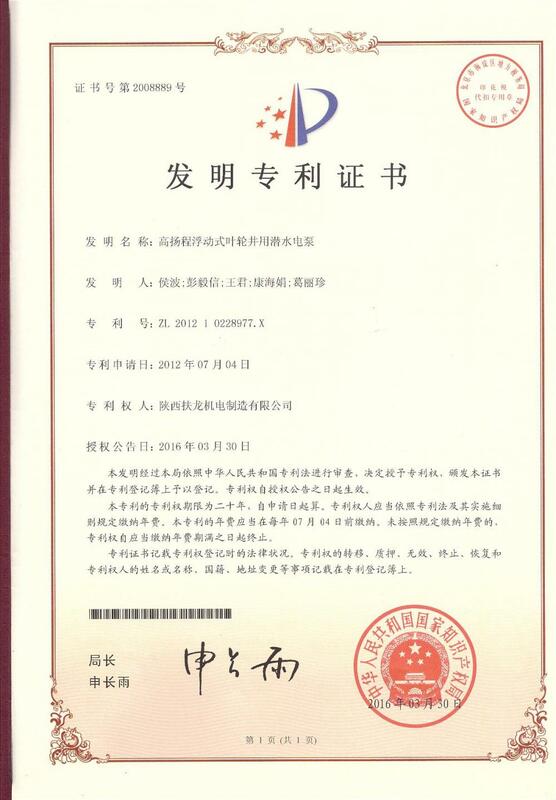 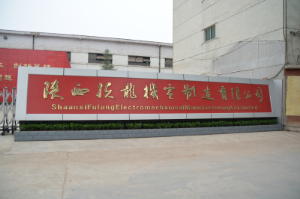 Company Name: Shaanxi Fu Long Electromechanical Manufacture Co., Ltd.